Starting this year, Diva International will be supporting the Association in its fight against breast cancer. Komen Italia has been working throughout Italy since 2000 to make breast cancer a more treatable disease, above all through early prevention. Breast cancer is one of the most frequent forms of cancer and affects at least 1 in 9 women during their lifetime. The recovery rate with early diagnosis is currently 97%. For this reason, early detection is the best weapon to defeat the disease. Komen mainly promotes primary prevention by advocating healthy lifestyles that provide natural protection from the disease. From this approach springs the annual “Race for the Cure” in 4 Italian cities, a 3-day event involving a 5 km run and a 2 km walk specially for families. Diva International’s commitment to sustainability and health. In addition to its initiatives dedicated to sustainability and ecology, Diva International also devotes increasing resources to social projects, with particular attention to women and health. It did this last year through its support for the “Across the Outback” project, raising funds for the Spinal Unit at Niguarda Great Metropolitan Hospital in Milan, which takes care of patients with spinal cord injuries. 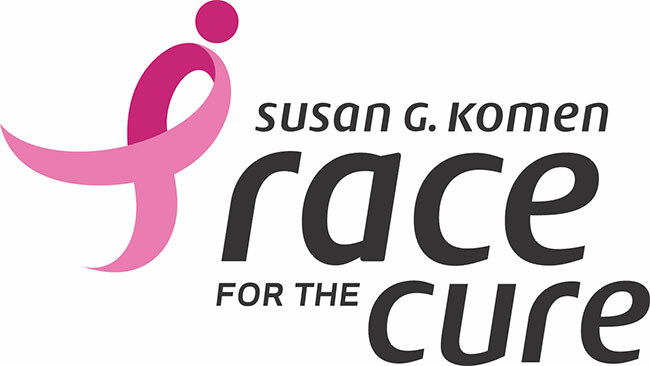 This year, it is supporting Komen in the fight against breast cancer. In particular, Diva International is supporting ‘Race for the Cure 2017’ in the cities of Rome, Bologna and Brescia. This is a three-day-long event full of activities focused on well-being, health, sport and solidarity, culminating on Sunday with the traditional 5 km run designed for competitive runners, and the 2 km walk for casual runners. More than 65,000 people have registered for “Race for the Cure 2017” in Rome, including 5,000 ‘Women in Pink‘, namely, women who are facing or have overcome breast cancer and are participating in Race for the Cure wearing special pink t-shirts. Over 3,000 children and 2,000 volunteers will also be participating. In addition, approximately 4,000 free medical check-ups will be provided in the Health Village. Then there are the other dates for ‘Race for the Cure 2017’ in Bari, Bologna and Brescia. Diva International’s social commitment does not end there. We are planning to invest even further in research and solidarity, in fitting with our philosophy of running today’s company while looking towards tomorrow.